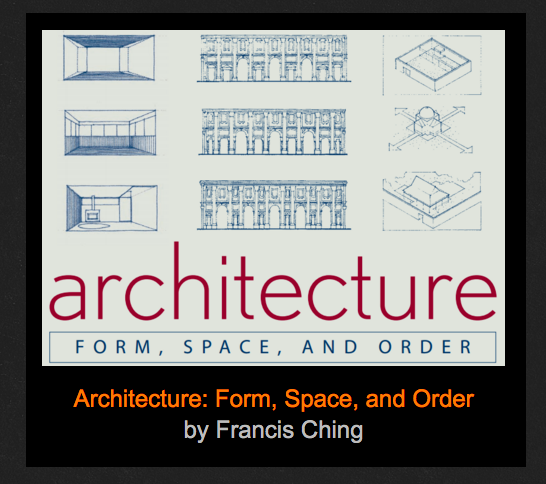 Arch--a method of spanning an opening, stronger than a lintel. 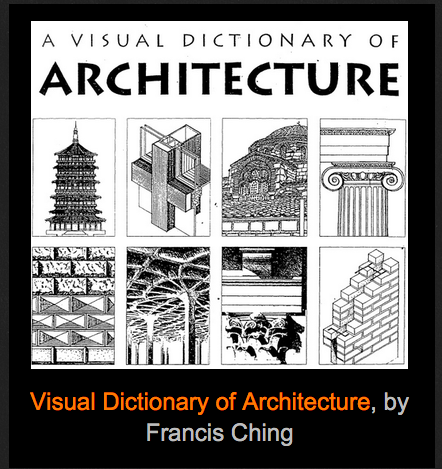 Usually a curved or pointed symmetrical structure spanning an opening and supporting the weight of a bridge, roof, or wall above it. 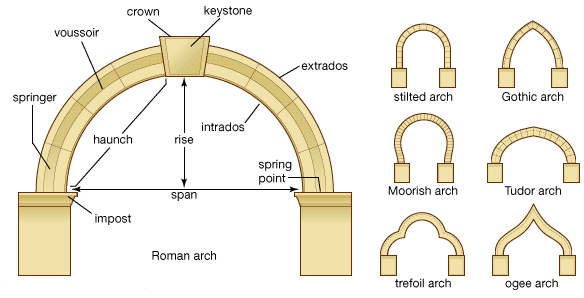 Arches are present as early as 2,000 BCE (Before Common Era) in Mesopotamian brick archaeological finds, and their systematic use started with the Ancient Romans who were the first to apply the technique to a wide range of lasting structures present in the archaeological record and still in use today in Europe, North Africa, and West Asia. 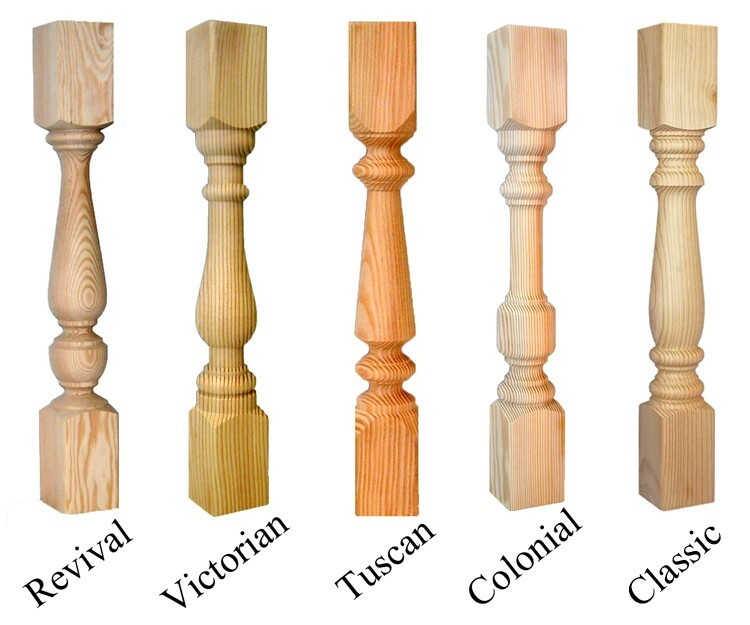 Balusters--One of a series of short vertical posts, often ornamental, used to support a rail. 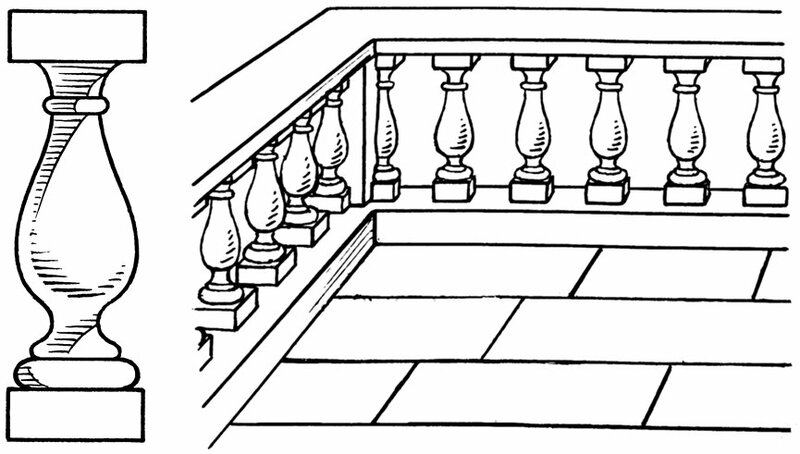 Balustrade--A railing composed of balusters and a top rail running along the edge of a porch, balcony, roof, or stoop. 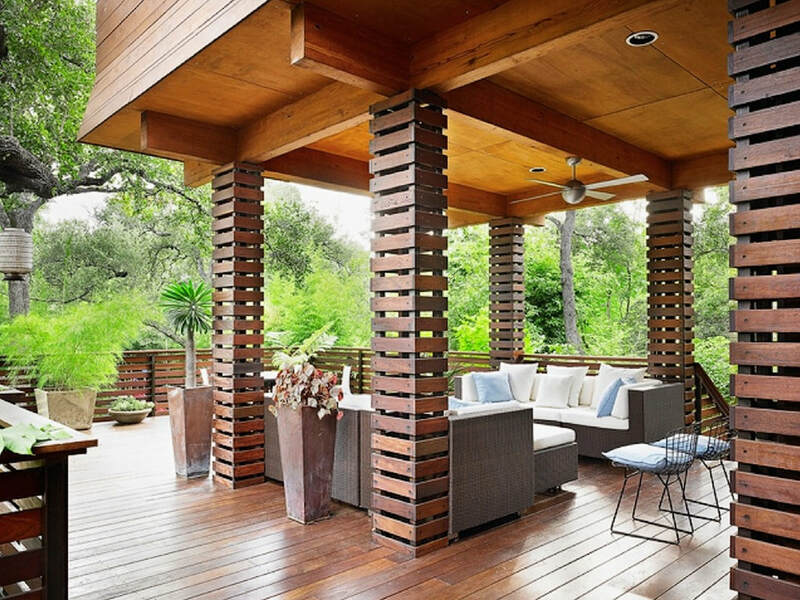 Belt Course--a horizontal band of masonry contrasting with the primary material used in the facade. 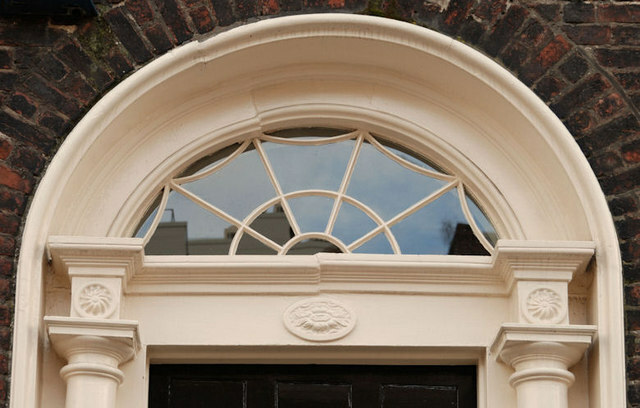 In early eras it is often an effect of the load bearing element in a multi-floor structure, but by the Georgian era and the 19th century its use became decorative. 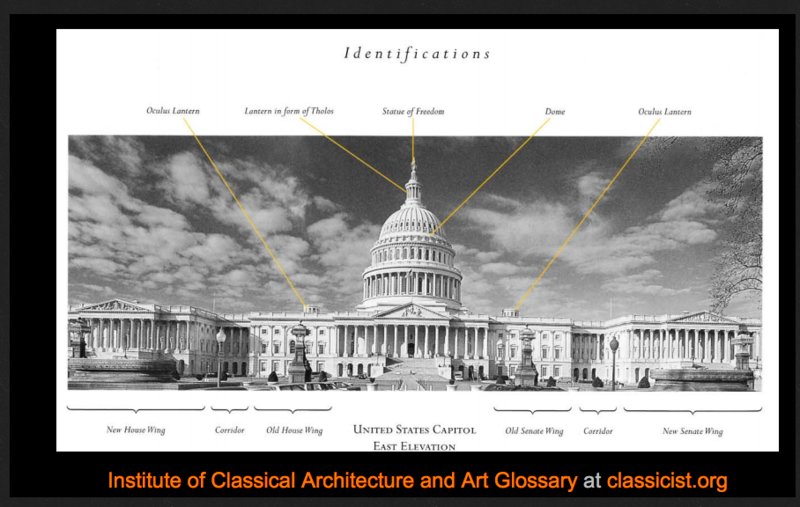 Cupola--a small structure, usually partially enclosed, placed on the top of a building's roof or dome. 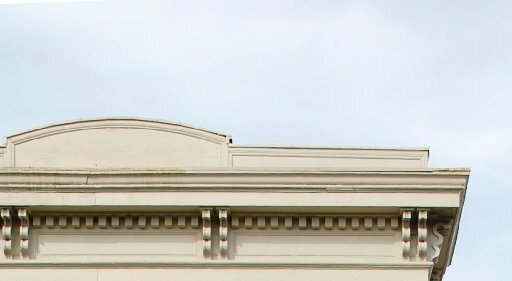 Originally, the cupola was functional as a watch tower, bell tower, or for ventilation or lighting. Now, most are decorative. 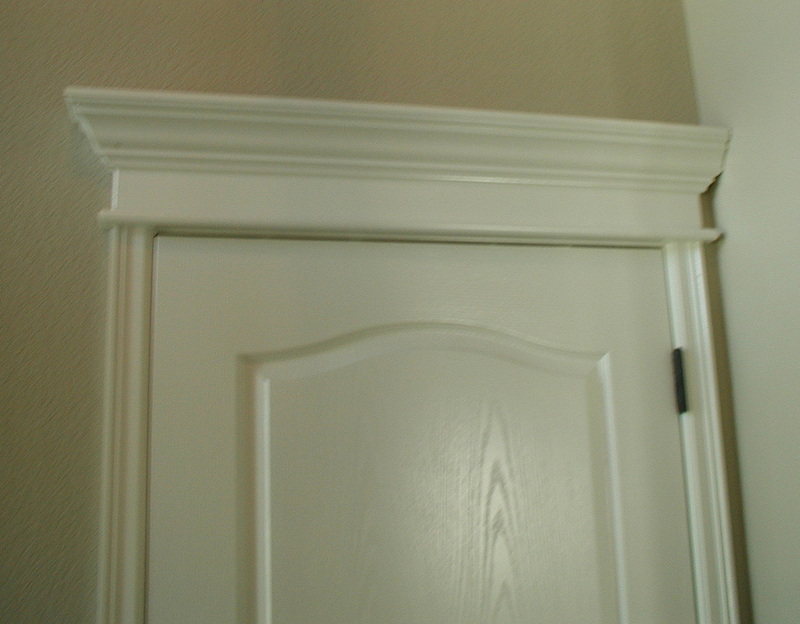 Dentil Molding--Latin for "teeth," dentils are small projecting blocks in a band under a cornice, belt course, lintel, or interior ceiling molding. 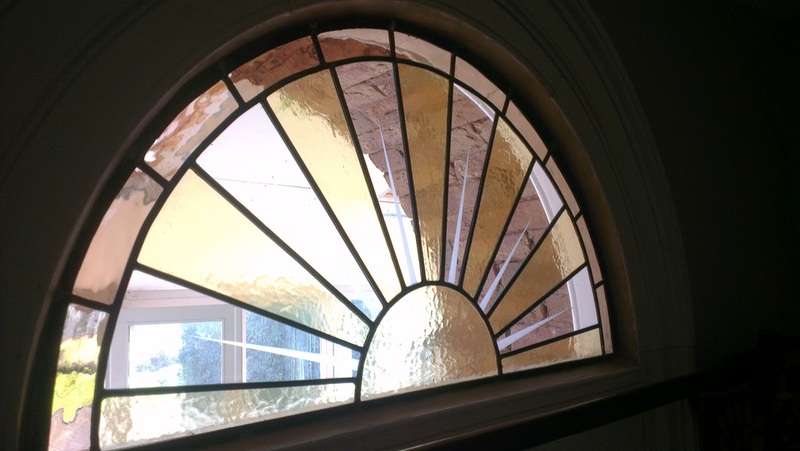 Fanlight-- semicircular or fan-shaped window, usually with radiating, sunburst, or "spiderweb" glazing spokes, usually found over entrance doors or windows. 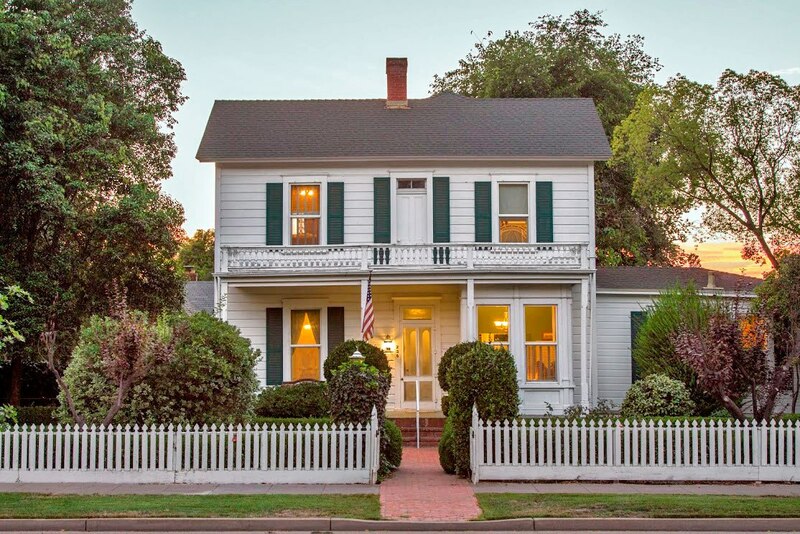 Popular on Federal style and Colonial Revival homes. 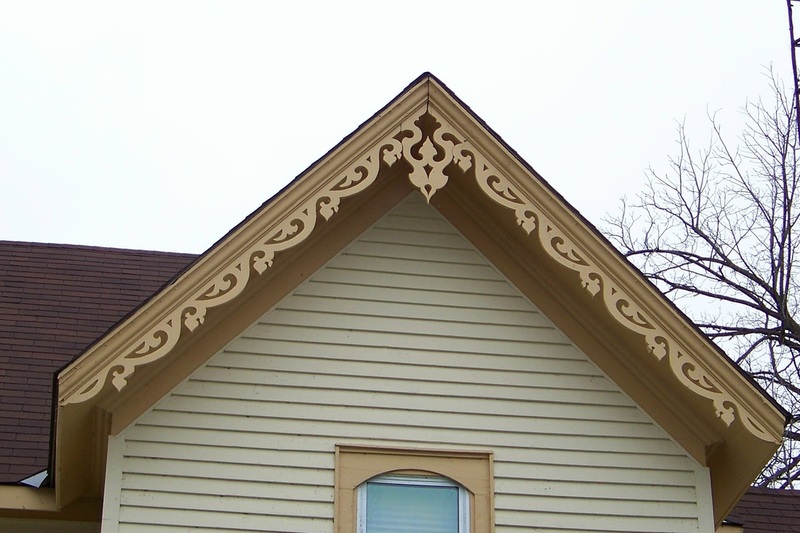 Gingerbread--elaborately carved or detailed embellishments that serve no structural purpose. 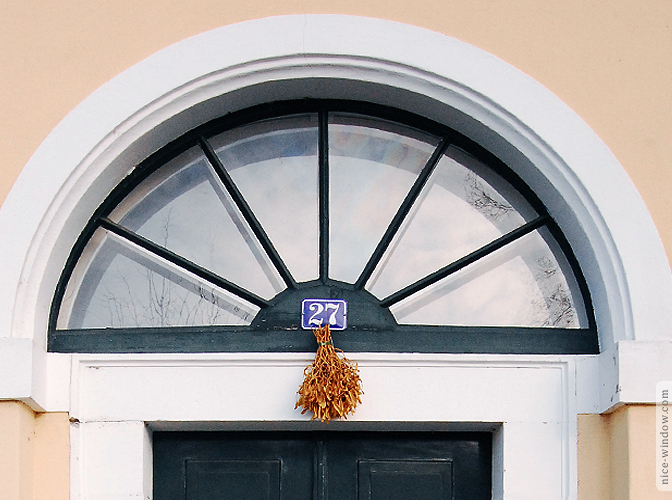 Commonly accepted as a reference to the gingerbread house in the version of "Hansel and Gretel" tale popularized by the Brothers Grimm in the early 19th century. 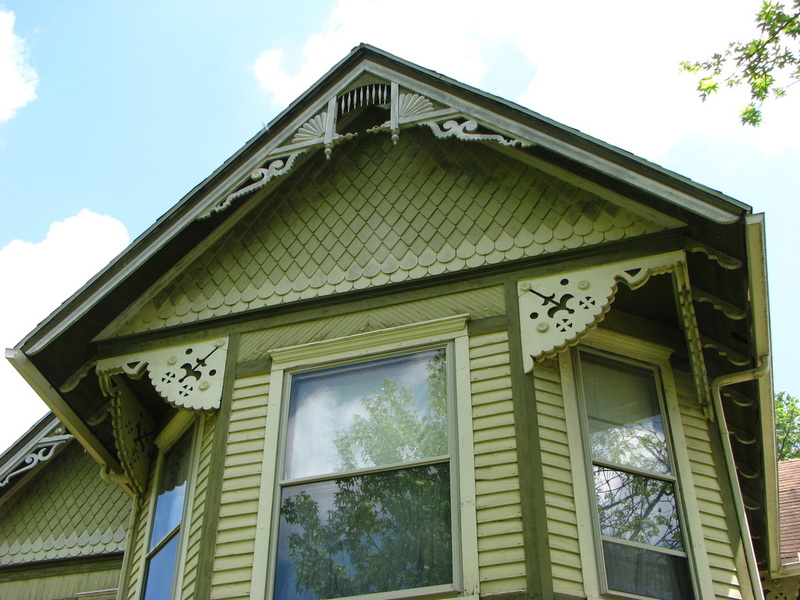 Connected to Gothic, Queen Anne, and Stick Style eras. 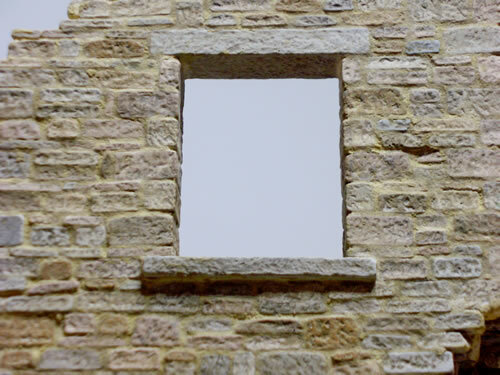 Lintel--a horizontal element, often bearing a structural load, spanning a door or window opening in an interior or exterior wall. 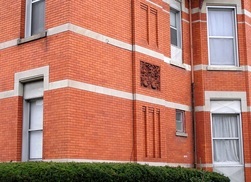 Pediment--over-column, over-door, or over-window facing of a Greek Revival, Georgian, or Federal style building. 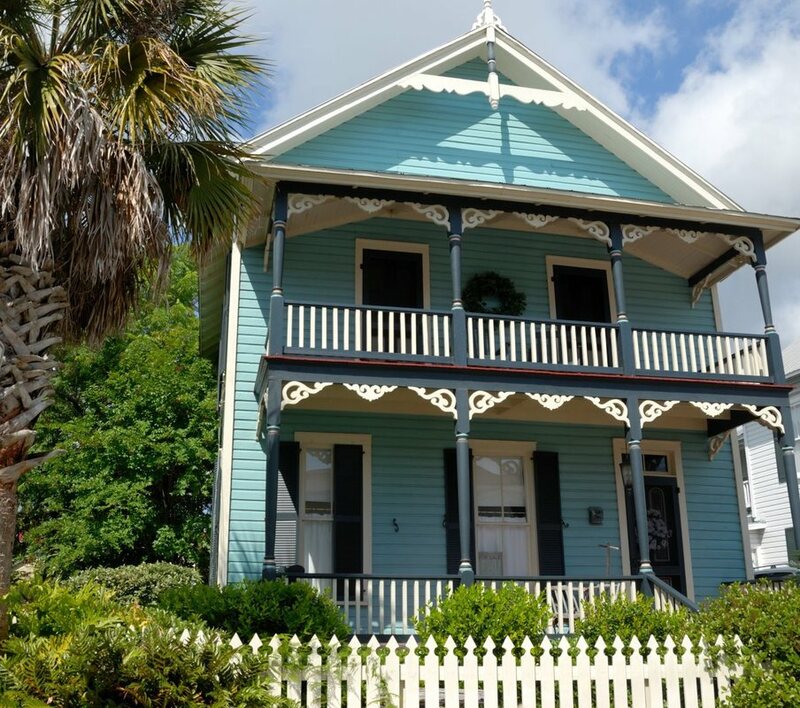 Picket--evenly spaced vertical boards attached to horizontal rails, often used decoratively to define the boundaries of a yard, porch, or garden. 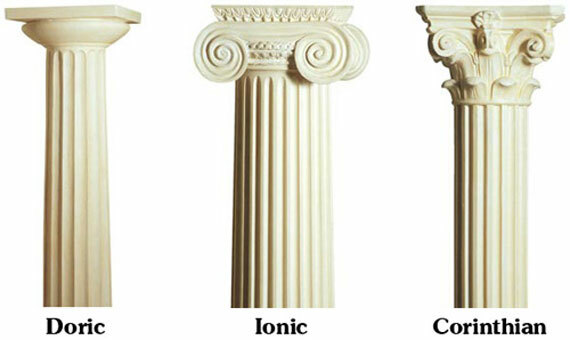 Pillars--structural elements that support the weight of the structure above, usually without the decorative motifs of a classical column. 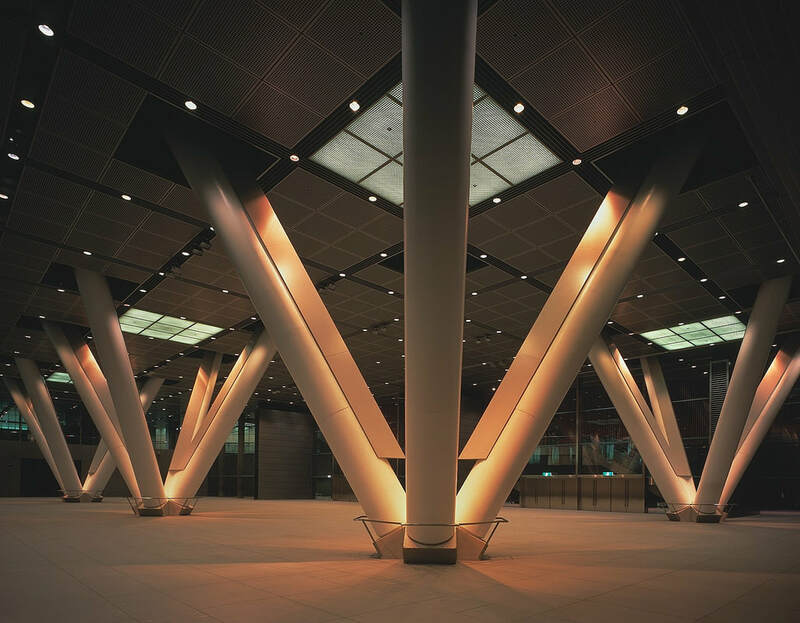 Earthquake preservation support pillars in the Tokyo International Forum ground floor. 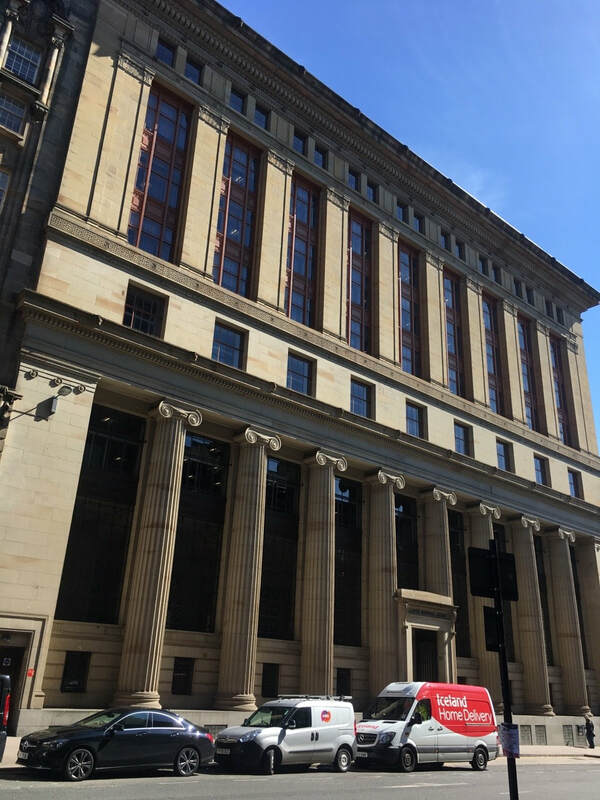 Pilasters--additions to a structure that give the appearance of supporting columns without the expense or work required to install columns; provides decorative interest to a plain wall or extends the pattern of existing columns. 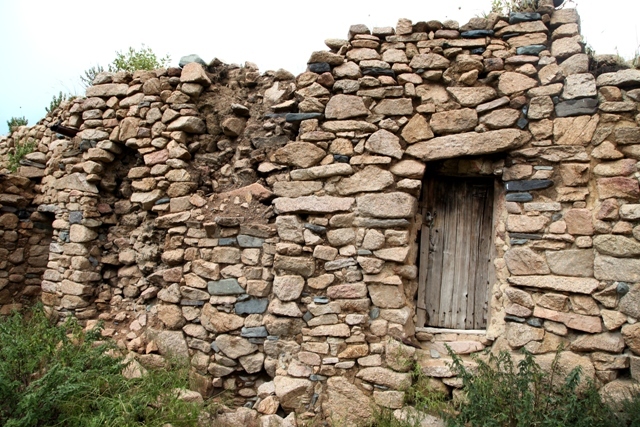 Quoins--contrasting stones or bricks that reinforce corners and provide decorative elements of brick or stone buildings. 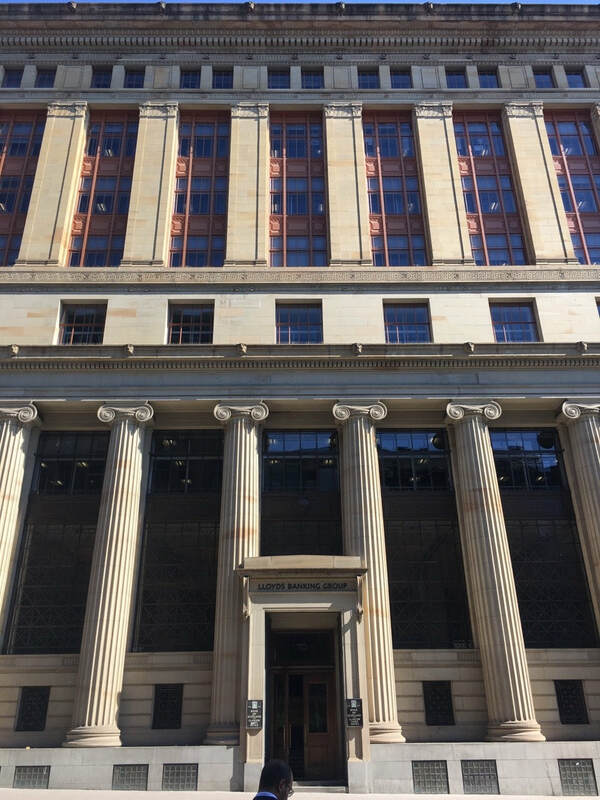 Towers--A building or portion of a structure higher in proportion to its lateral dimensions (taller than it is wide), either isolated from or forming part of a building. They are usually constructed so their form is evident from the ground level up. 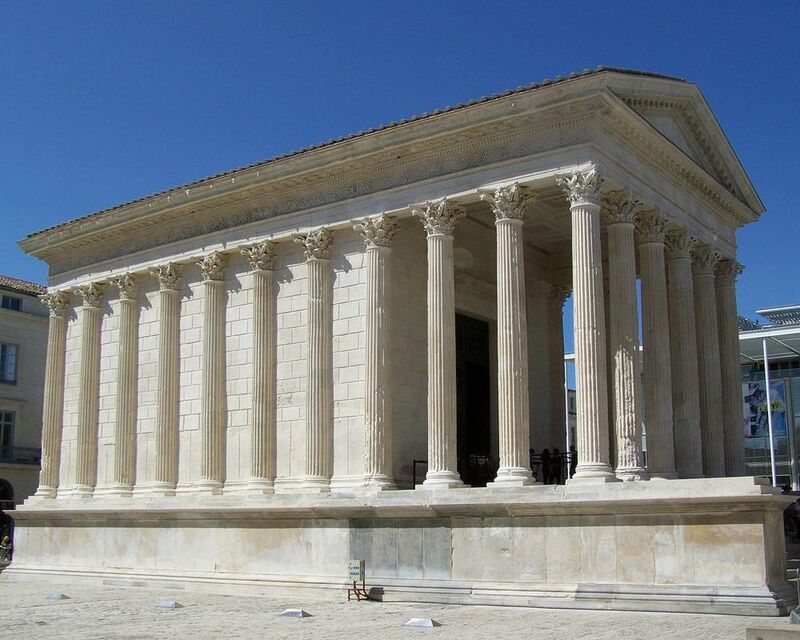 These are popular in Romanesque and Gothic structures, as well as contemporary urban architecture. 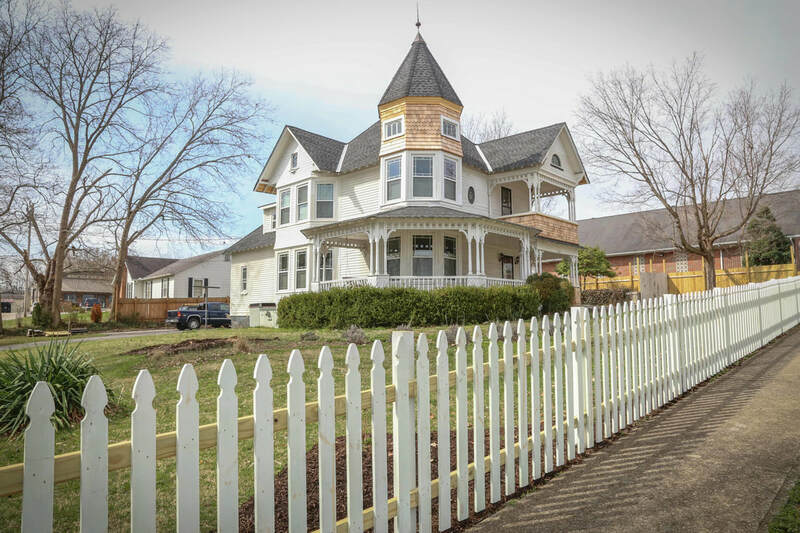 Turrets--A turret is a tower-like addition to a larger structure, usually on a corner or angle. The difference between a turret and an actual tower is that turrets typically don't start at the ground level, usually cantilevering out from another upper level. 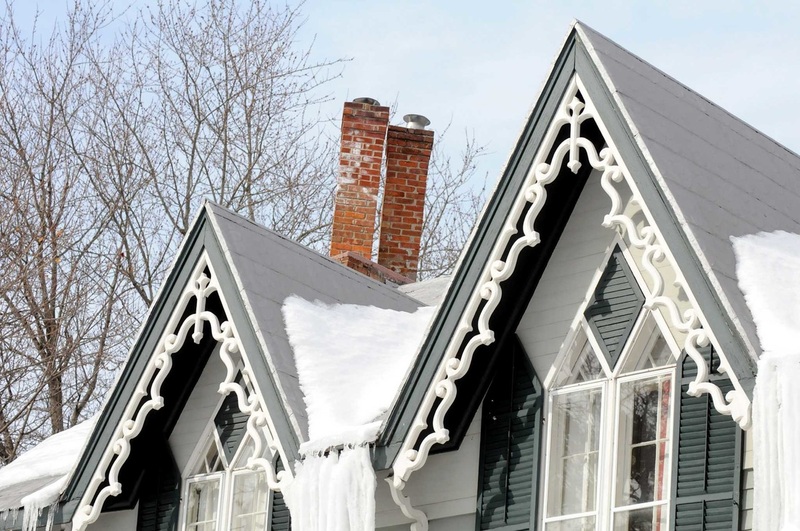 These are popular in Queen Anne Victorian styles.